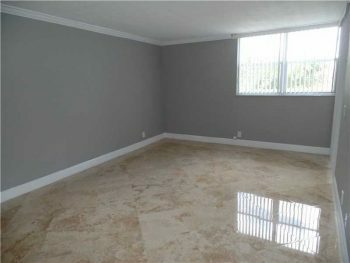 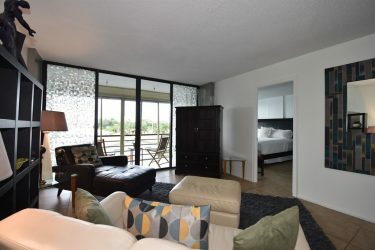 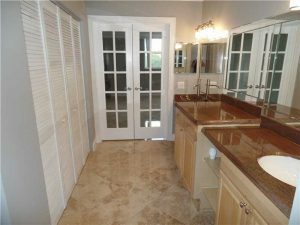 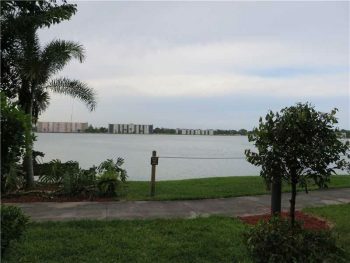 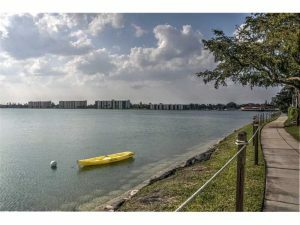 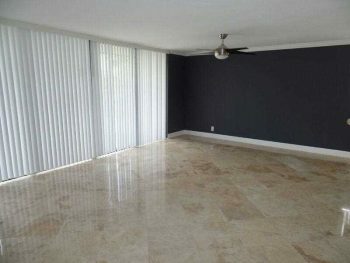 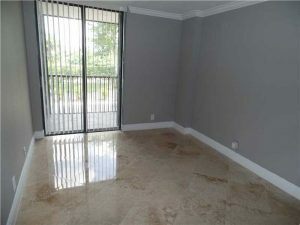 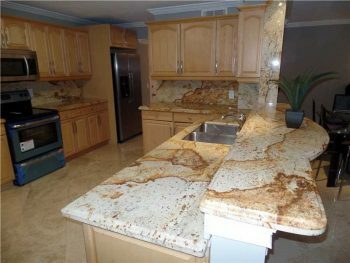 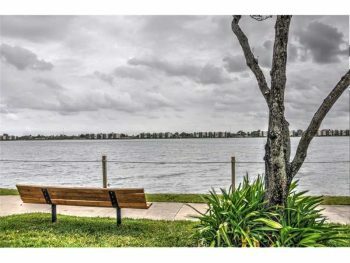 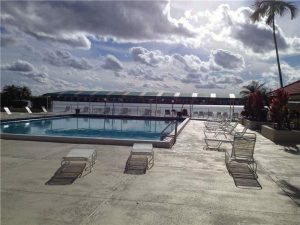 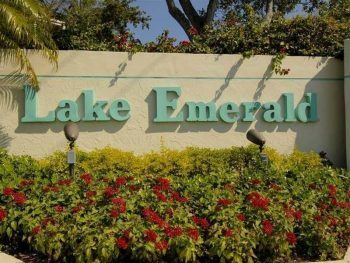 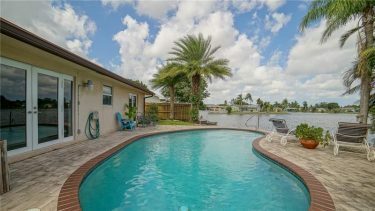 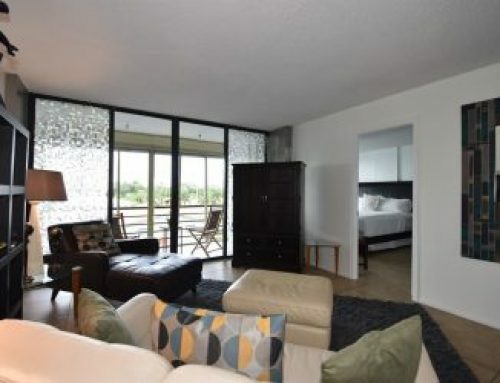 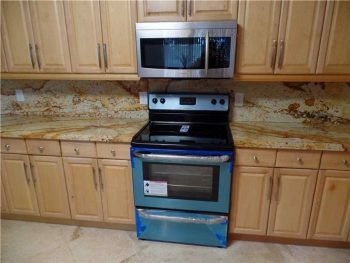 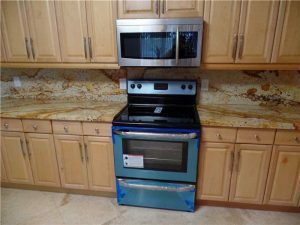 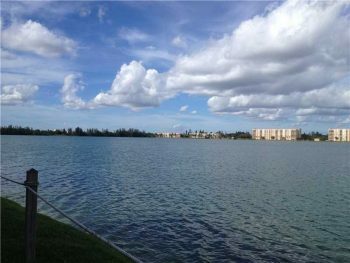 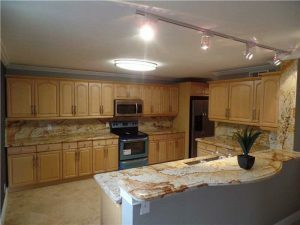 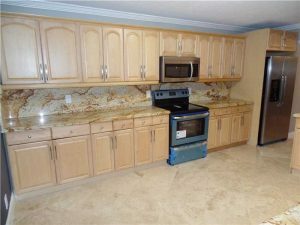 The Lake Emerald condos represent some of the best values in Broward County and Greater Fort Lauderdale real estate. 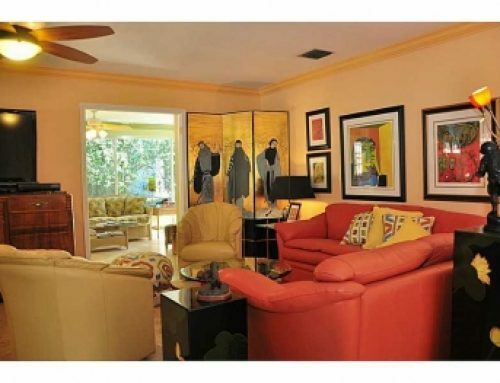 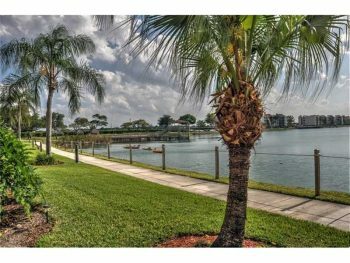 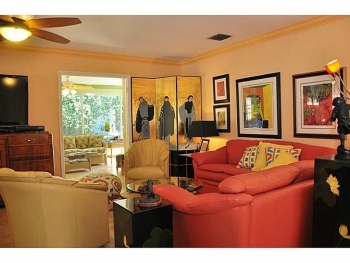 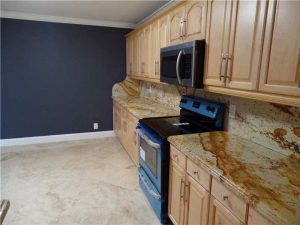 This lovely corner unit with its large open floor plan and 1,300 square feet. 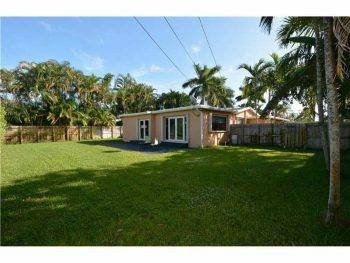 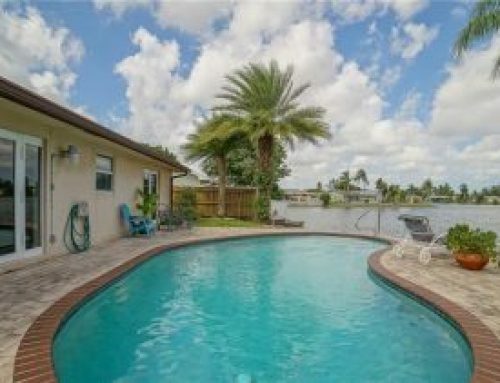 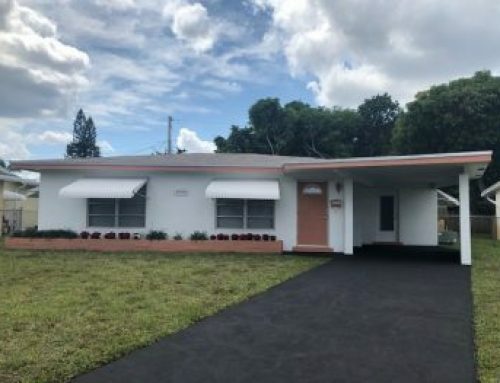 Contact Oakland Park real estate agent expert and resident Keith Hasting with Castelli Real Estate at 305-778-0244 or email kjhasting305@gmail.com when you are ready to sell or buy.